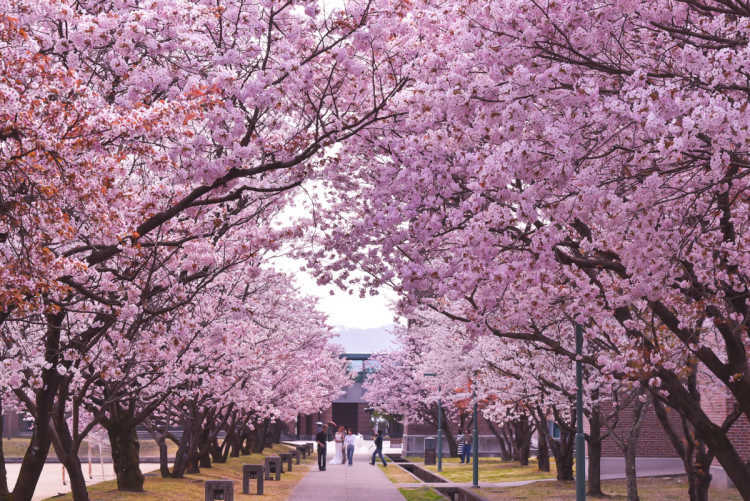 Adjoining to Kagamino Park as one of the 100 best cherry blossom places in Japan, a campus of Kochi University of Technology has also the beautiful scenery of cherry blossoms. Even a couple take wedding photos here!◎The best season to see is from the end of March to the beginning of April. You can enter the university from Kagamino Park.